The holiday season is upon us and Student Advisement is working with Kerr Street Ministries and the Sheridan community to help others less fortunate. 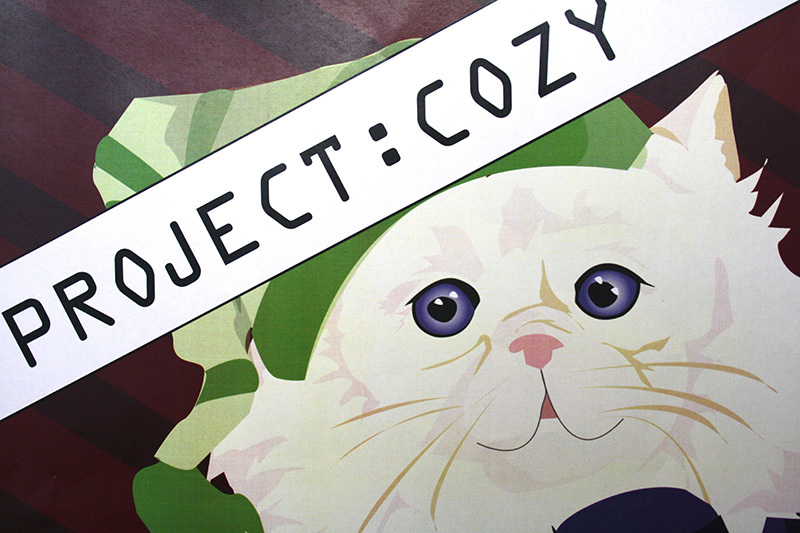 Project Cozy, running at Trafalgar Campus is asking students to bring in scarves, hats, mittens or $25 gift cards from various grocery stores. “During the holiday season, there are a ton of charities, which raise money or collect food for those in need. We decided hats, scarfs and mittens because that’s a necessity people need in the winter and it’s an easy donation,” said Pooja Pabla, first year connections peer mentor at Sheridan’s student advisement centre. All donations will be given to the Kerr Street Ministries, an organization looking to transform lives by helping people in Oakville who are living in economic and social poverty. “Kerr Street Ministries has some Sheridan students who have used their services before and we felt it was important to help students not just on campus, but off campus as well,” said Pabla. When students make a donation they will receive a raffle ticket for several prizes that will be revealed at the college’s movie night showing of The Nightmare Before Christmas. Movie night will be on Dec. 6 at 6:30 pm, held in B125 on Trafalgar Campus. This is the first year that Student Advisement has put on a charity event run by first-year connection peer mentors. “We really wanted this event to be run by students, to assist students. It would not be possible without the generous donations and support from Sheridan staff, faulty and students,” said Pabla. Added by Dana Miele on November 26, 2013.